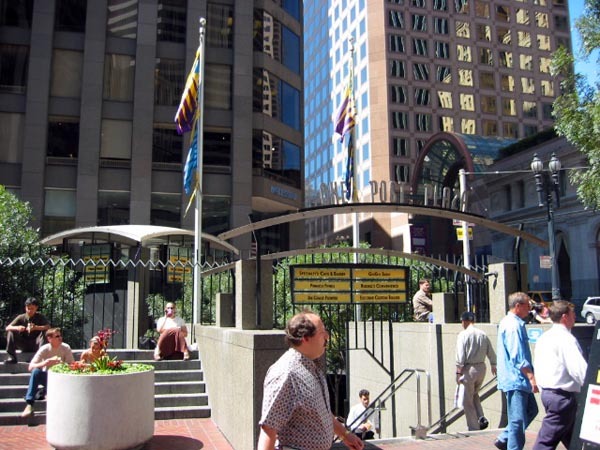 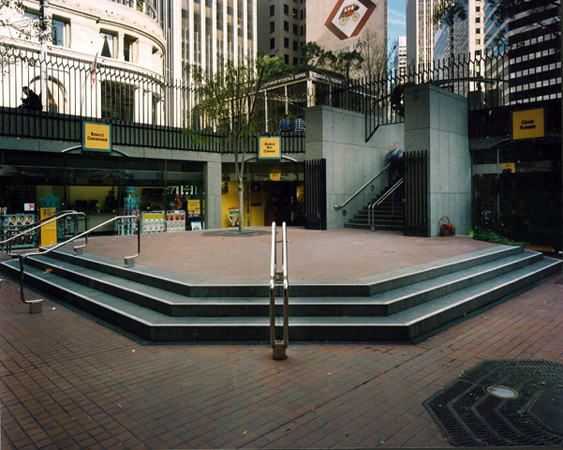 Located in the heart of San Francisco's financial district, this two level retail plaza accommodates 21,000 pedestrians daily with direct access to BART and MUNI. 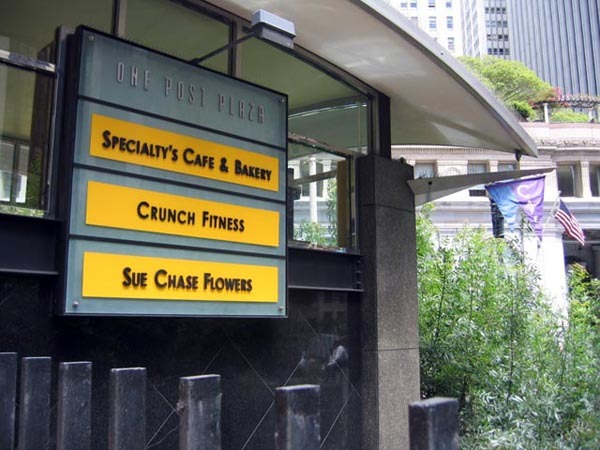 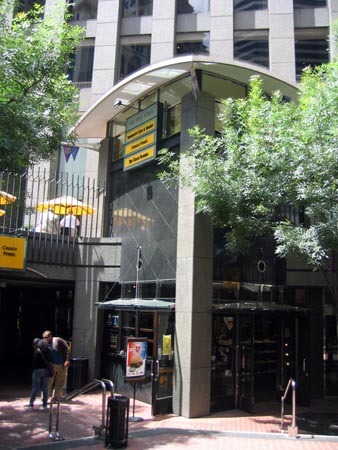 Surface level kiosk, lower level plaza shops and building standard banners and signage were designed by a YHLA associate who continues to aid the owner with ongoing upgrades and retail modifications. 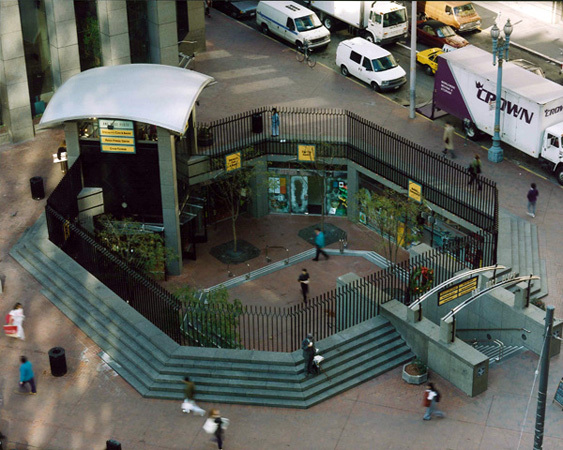 We work with the building manager on a regular basis to update the public appearance of the building.